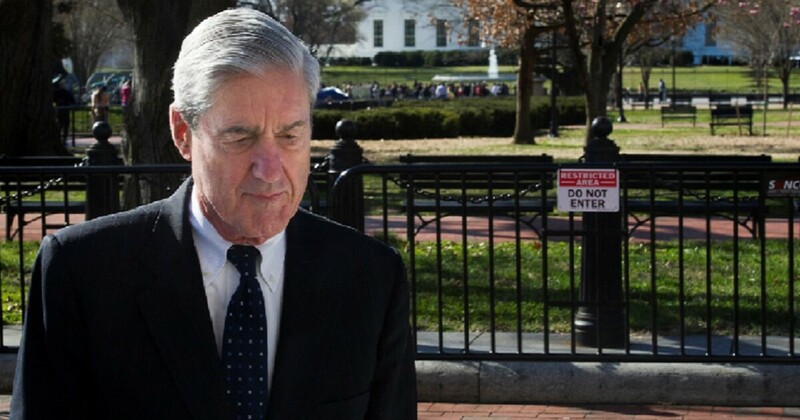 In Washington over the weekend, we got the final verdict from Robert Mueller: No evidence of collusion between the Trump campaign and the Russians. Down in Venezuela, on the same day Attorney General William Barr delivered his summary of the Mueller report to Congress, Russia was saying — in its own forceful way — that it wasn’t colluding with the Trump administration, either. Now, granted, the Russians didn’t say it through a media release or a news conference, or anything like that. And even if they did, there’d be no reason to believe them. Instead, they did it via their actions — backing up the government of Venezuelan strongman Nicolás Maduro even as America tries to return democracy to the troubled nation. And actions speak louder than words. “Two Russian air force planes landed at Venezuela’s main airport on Saturday carrying a Russian defense official and nearly 100 troops, according to media reports, amid strengthening ties between Caracas and Moscow,” Reuters reported Monday. The two planes — an Ilyushin IL-62 passenger jet and an Antonov AN-124 cargo plane — carried Russia’s chief of staff of the ground forces and 35 tons of military equipment, respectively. The Associated Press quoted a Venezuelan government source who said the Russians were in Venezuela for discussions on training, strategy and equipment maintenance. And, well, they certainly brought a lot of equipment with them. The demonstration of support for the Maduro regime was one of two arguments against Russian collusion that were being made on Saturday. Will Venezuela turn into a conflict point for the U.S. and Russia?